SYRACUSE, NY (WRVO) – Students at more than a dozen school in central and northern New York are expected to take part in a national high school walkout today to demand action on gun control. The walkout is being held today, because it is the 19th anniversary of the Columbine High School shooting. Saoirse Murphy Collins is a junior at Nottingham High School in Syracuse. She said she’s not afraid to go to school, but admits school shootings are on her mind. “In all my classes I scan through them and find a good hiding spot for myself, and I have to take into account that all the other kids are going to hide with me, so I do look for that,” said Collins. 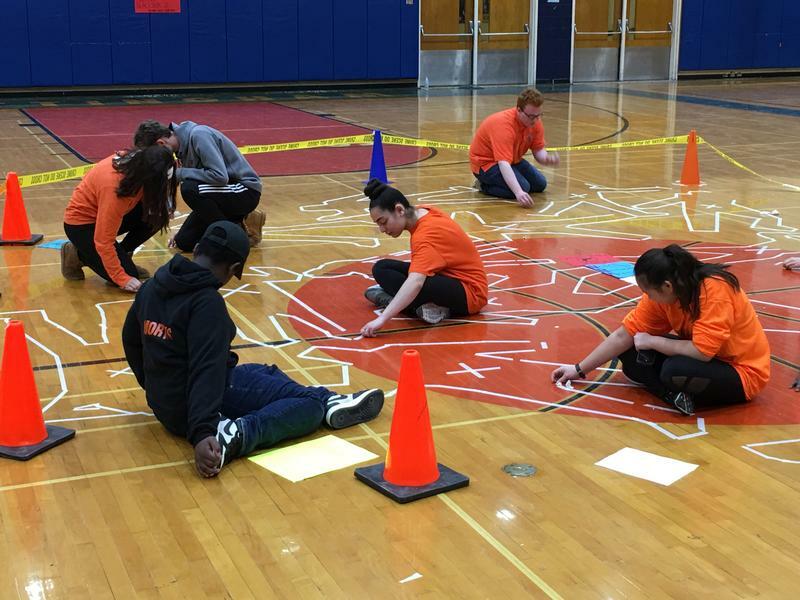 The issue of school shootings has become so important to her, she joined a group of high schoolers from Nottingham, Henninger and Jamesville-DeWitt, called Syracuse Students for Change. That group has taken walk outs to the next level, by holding a town hall meeting, as well as meeting with central New York Rep. John Katko (R-Camillus). “Personally I want to see a ban on all assault weapons and I want to see an increase in an access to mental health,” said Collins. At the West Genesee School district, Superintendent Chris Brown said in deciding how to handle the walkout today, he let the students lead. He said the majority of students there prefer to have safety training programs at school today instead of joining the walkout.